The Miracle League North Bay started with a group of impassioned parents, athletes, business leaders and sports fans. Here is a bit about some of our board members. Jen works as an independent strategic consultant, where she advises senior level executives in the creation and implementation of strategic plans. Bottom line – a problem solver for big challenges, whether that’s communication strategies, restructuring the corporate organization, defining product segments or the creation of a succession plan. Her extensive experience in audit, finance, marketing and business development from global giants such as Hewlett-Packard and Carlson Companies to the start-up industry with WebMD has created the strong foundation for strategic consulting. Jen has a bachelor’s degree in Finance from USC and a Master’s Degree in Business from UCLA. 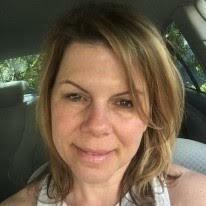 She is passionate about special needs and is actively involved in the non-profit arena. Jen is one of the founders and is on the board of the Down Syndrome Association North Bay, which fosters support and services for individuals with special needs. Jen’s son Liam, a 12 year old with Down Syndrome who wants to play baseball like other 12 year olds, motivates her to bring a Miracle League to the bay area. Her business and philanthropic experience are the fundamentals needed to make it happen and to continue the Miracle League success. Phoebe is an owner in her family business, Lace House Linen, which has been operating in Petaluma for over 100 years. She is an attorney; managing human resources, employee relations and compliance issues in the business. 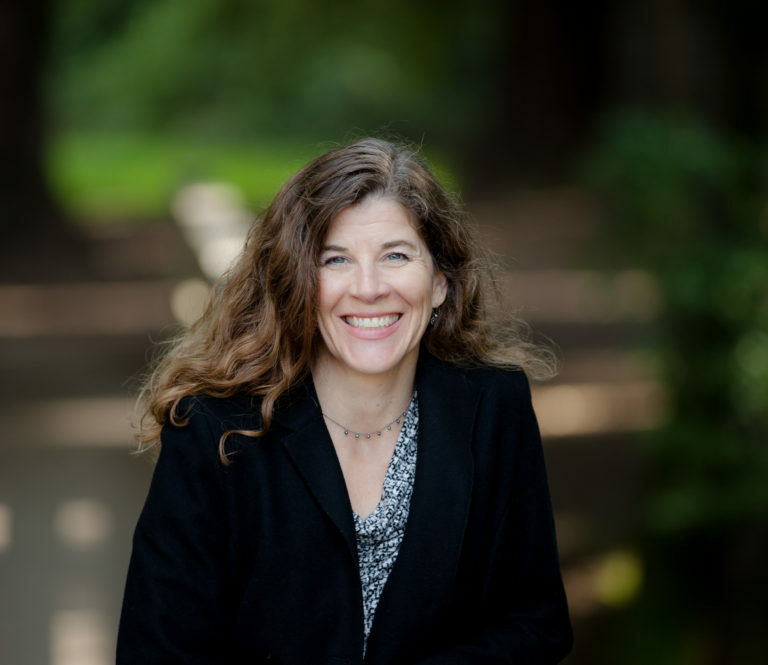 She spent nearly ten years working for the City and County of San Francisco in the City Attorney’s Office working in code enforcement and then representing the Department of Human Services in family law cases. She received her undergraduate degree from Boston College and her combined JD/MSW degrees from Loyola University of Chicago. Phoebe lives in Petaluma with her husband, Geoff, and three children. She serves as a School Board Trustee for the Petaluma City Schools and likes to volunteer with other local, youth oriented organizations. She enjoys watching her own children play sports and understands the value of being on a team and participating in an organized sport. She first saw a Miracle League field in Wisconsin several years ago and has never looked back. She is excited to be a member of The Miracle League North Bay Team! 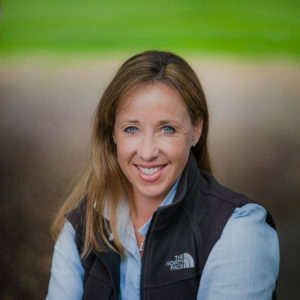 Alicia is a partner in Kibby Road LLC, a real estate investment and property management firm, where she oversees construction and development for the firm through California, the Pacific Northwest, Nevada and Texas. Well versed in managing relations with local municipalities and overseeing construction crews, she is an expert in project management and strategic development. Alicia has a bachelor’s degree in Rhetoric from the University of California, Berkeley. An All American water polo player and Team Captain of the California Golden Bears, Alicia is passionate about athletics and creating opportunities for America’s youth to participate. Recognizing the influence athletics played in defining her character, Alicia has spent the last twenty years giving back to the institution of sport that has given so much to her. Her contributions range from coaching at the high school, junior college and university levels to volunteering behind the scenes. John is a 5th generation partner and president of his long-standing family business- Bob Kunst Painting, Inc. John oversees all facets of the company- commercial, residential, and real estate development. John is an entrepreneur to the core, as Co-Founder of Workglue.com, a field service software company designed to save time, money, and accelerate growth. John is active in the local community and a recognized member of many organizations. John is currently on the board and one of the original founders of Down Syndrome Association North Bay. He is also a progressive leader in the Marin Construction community, and serves as the President of the Marin Builders Association. John is also on the national board of Painting and Decorating Contractors of America. John lives in Petaluma, CA with his wife, Angi and two sons. He spends his “down time” coaching T-ball, riding bikes with the boys, and family camping trips. 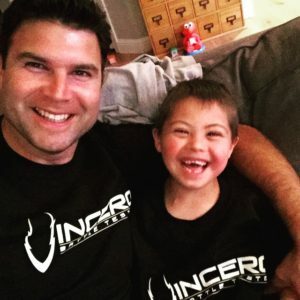 John’s passion to raise awareness and provide services for people with developmental & physical disabilities stems from his eldest son, Jack who happens to have Down syndrome. In 2013, Jack was diagnosed with Leukemia, and went through two years of intense chemo therapy treatments. Today, Jack is back in school and ready for Miracle League to start. John couldn’t be more excited to make that happen! Financial Controller at FP Builders, Sarah is a graduate of Sonoma State University and resides in Petaluma, CA with her family. 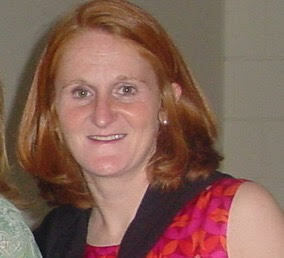 Sarah has an extensive background in accounting across multiple industries including nonprofits. Sarah was drawn to serve the Miracle League through her niece, Alexa Villarreal. Alexa plays baseball at the Miracle League of Wilmington in North Carolina with the D-Backs. Her abilities have improved significantly and she is truly reaching beyond limits with this opportunity to play safely at Miracle League. You will find Sarah on the Miracle field Saturdays volunteering. Want to play? See the schedule and sign up. 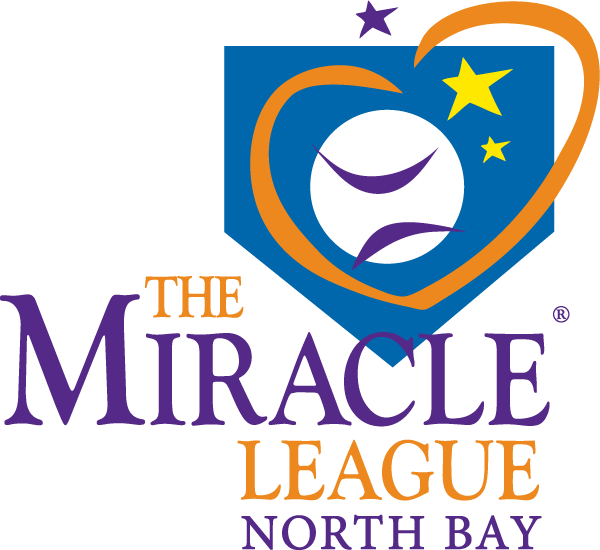 You can learn more about Miracle League North Bay. Everyone deserves a chance to play baseball. There are many ways you can make it possible! Help support Miracle League North Bay. Each and every donation is needed and appreciated. The Miracle League North Bay started with a group of impassioned parents, athletes, business leaders and sports fans. 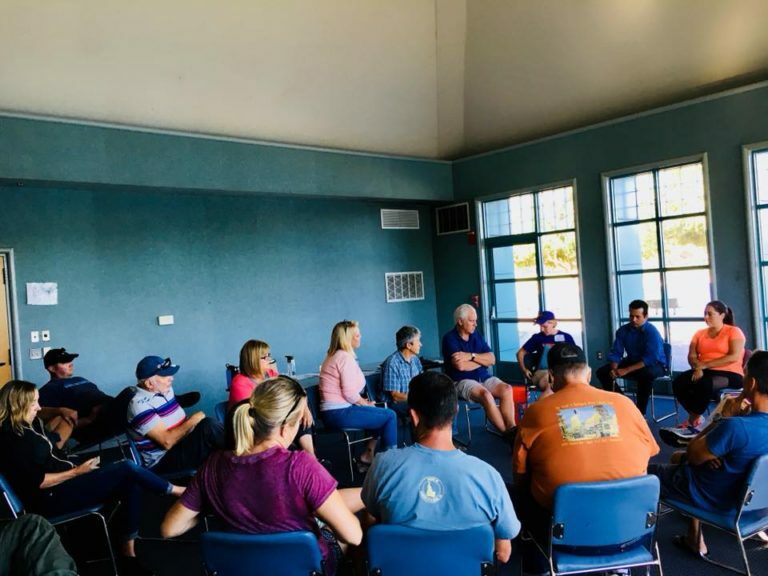 Miracle League of North Bay is a community-based effort with key partners supporting the process of building the field and managing the program so our athletes can Play Ball!